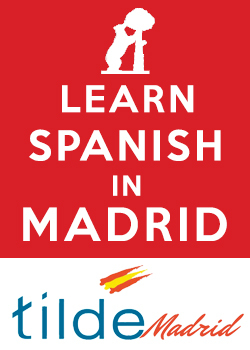 Pilar González, director of Tilde Madrid Spanish school in Madrid, explains the difference between “estar por” and “estar para” in Spanish, with many useful examples. 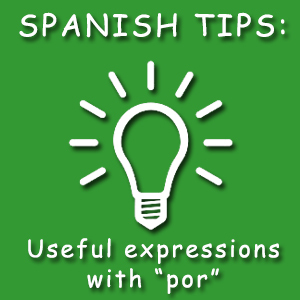 In our Spanish classes in Madrid, we teachers frequently find that we need to explain the difference between two similar but different prepositions: POR and PARA. There are many differences in the use of these two prepositions, and many students find them difficult. 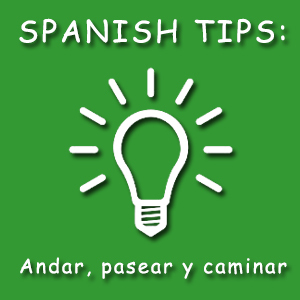 Given their complexity, we think that the most effective way to face them is to study them in small doses, depending on the learning level in Spanish. In this post, I am going to focus on two structures: ESTAR PARA + Infinitive and ESTAR POR + Infinitive. There are some basic differences in meaning in the Spanish language we speak in Spain. I suggest that it is better to deal with these aspects in a Spanish class with a level of at least B1.2 or B2. We hope that these examples help you understand better the difference between “estar por” and “estar para”, so you can go further in the understanding of “por” and “para” prepositions.